The Russian Intellectual Property Court (IPC) will consider objections against Elena Gagarina’s appeal filed with the Russian Patent and Trademark Office (RUPTO). Previously, the first cosmonaut’s daughter has successfully opposed a decision by the RUPTO to register a “Gagarinsky Mall” (Gagarin Mall) trademark in Russia. The hearings will be held on October, 17th. The RUPTO’s decision had been annulled by the IPC on February 20th, 2016. The Patent Dispute Chamber had accepted Gagarina’s appeal then. She opposed a “Gagarinsky Mall” trademark which had been registered on 4th of August, 2011 by a company owning a mall of the same name at Gagarin square in Moscow. 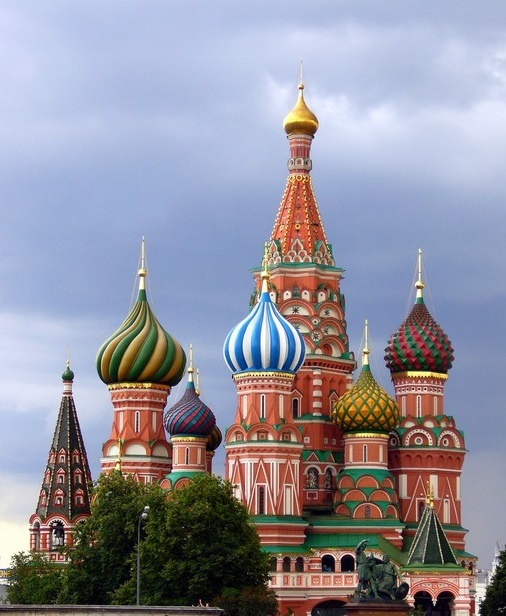 The IPC‘s decision of July 27th is currently opposed by both Gagarina and the Russian Patent and Trademark Office. Gagarina has quoted a statute from the Russian Civil Code which states that designations similar to the name, pseudonym or a derivative thereof, of a person who is well-known in Russia cannot be registered as a trademark without a consent given by that person or his/her heir(s). The Russian Patent Office had previously refused Gagarina’s opposition and stated that the trademark in question does not render an unambiguous association to Yuri Gagarin personally and contains no elements associated with space exploration, but rather serves as designation for a certain location. Gagarina had not agreed and took legal actions to challenge the RUPTO’s decision in several courts. The Intellectual Property Court of the first instance had agreed with Gagarina and ruled her objection concerning the “Gagarinsky Mall” trademark registration in Russia to be re-considered by the RUPTO. However, a higher instance court had later annulled this ruling based on a legal expertise which questioned the consumer perception of the mark. 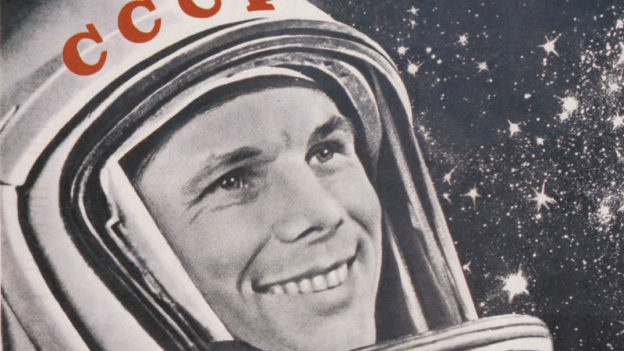 The expertise has found that about 25% of poll participants associated the trademark with Yuri Gagarin thus being enough to consider the mark as having a strong association with him as a person. Based on that, the trademark has been annulled. Meanwhile, Elena Gagarina still holds the ‘Yuri Gagarin’ trademark in Russia. This entry was posted in Russian Patent and Trademark Office, Russian Trademark Opposition, Trademark Registration in Russia on October 3, 2016 by Ruspatents.